– Representing them before and liaison on their behalf with the Competence Authorities or individuals, organizations as authorized representative. – Authorized Representative. Both S&B Law and businessman agree that at no point of time shall the Services Performance provided by S&B Law create an employer-employee relationship between the Consultant or Lawyer entrusted by S&B Law (hereinafter referred to as “Consultant”) and them. The Consultant shall have no right to receive any employee benefits including, but not limited to, health and accident insurance, life insurance, sick leave and/or vacation. The working hours of the Consultant with them shall be determined by S&B Law but shall be reasonably enough to cover all the obligations towards them. 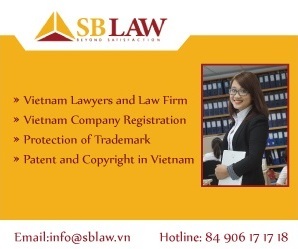 The service charges of S&B Law are applicable to, though it is not limited to, telephone calls, correspondence, e-mails, meetings, legal analysis and research, review and drafting of documents, depositions, conferences and travel. They shall not be typically charged for occasional calls which would last for a few minutes, up to a maximum of ten minutes. Any call beyond ten minutes shall be automatically billed. All the meetings shall be fixed by appointment and both S&B Law and bussinessman shall stick to the schedule. In case of any cancellation, an advance notice of minimum 15 hours shall be adhered. Missed meetings or cancellations without sufficient notice will be billed to them. They shall appreciate that S&B Law isa law firm doing business with many other clients and therefore they shall provide a reasonable, fair and realistic notice to S&B Law for their requests and projects. They shall not request for an emergency service which shall be attributed to their poor planning and miscommunications. S&B Law may require detailed clarification of projects in order to meet expectations and provide the best support and highest quality work. 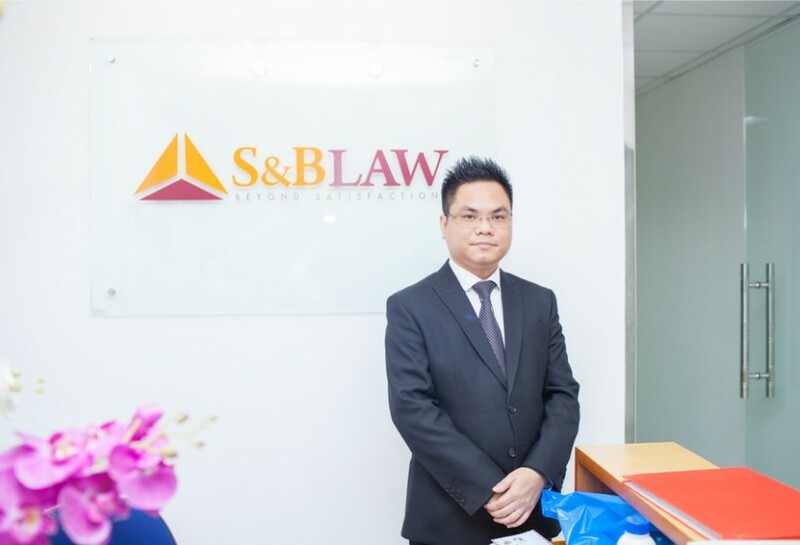 S&B Law shall render its legal retainer services for approximately 10 working hours per month (hereinafter referred to as “Standard Working Hours”). S&B Law shall warrant that its Consultant shall be available during normal working hours (from Monday to Friday, 8:00 am to 5:30 pm. National Holiday and weekends shall not be classified to normal working time). Time for which charges applied to Services per request in Extra Time other than normal working hours as defined herein shall be duplicated. The standard working hours can be quarterly adjusted upon their request. Additional work beyond the scope of Legal Retainer Services as defined in Item or beyond the Standard Working Hours must be negotiated separately and will be billed separately at the full standard hourly rate according to service category with payment due upon receipt. Our retainer fee shall be 10,000,000 VND (Ten million Vietnam Dong) per month. The fee is exclusive of 10% VAT. S&B Law invoices will be sent one week prior to the commencement of the next service period start date. Amounts are due three (03) working dates before commencement of each service period start date. Paid retainer fee shall be non-refundable. We typically render monthly statements. 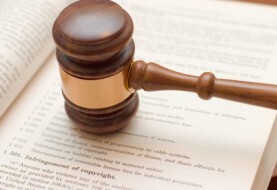 Each statement will include the fees for services rendered and the disbursements for services provided, such as postage, telephone, photocopying, word processing, delivery, computer research, staff overtime on specific rush projects, filing fees, messenger service and independent filing or search services.